Milford-Style critiques, an agent, panels on writing, editing, self-publishing, and more! Join us for our three-day event this July! Up so far is editor and author John Joseph Adams, author Christie Yant, agent DongWon Song, author Spencer Ellsworth, author Randy Henderson, author John J.A. Pitts, author David D. Levine, author Rachael K. Jones, author Joseph Brassey, author Jaime O. Mayer, author Mindi Welton-Mitchell, and author Liz Coleman. More to come! Submissions: This is a Milford-Style critique. You will be critiqued by your fellow group members and leader, and you’ll be critiquing their submissions as well. Word count of 4k max, submissions need to be in standard manuscript format, and if you submit a chapter that isn’t the first, please include a brief synopsis. Novel chapters or short stories welcome. Stories will need to be uploaded to the proboard by JUNE 20TH. Registration Chair has now sent information on the proboard. Come hear our schedule, our plans, our mission statement and our code of conduct. ** group photo! If you’re hungry both for novel advice & food, have some lunch with Randy Henderson, author of the Finn Fancy series and fully credentialed Novel Doctor, who is happy to offer support & a listening ear to discuss any story issues you’re having. Two experienced short story writers and editors teach the craft of writing short fiction in a massive workshop! Learn how to create characters, scenes and plot in just a few thousand words, learn the ins and outs of short story markets, and leave with a draft—or at least a start—to a short story! What does an editor do? What’s the difference between a freelance editor & an editor at a publishing house? What do “dev edit,” “line edit” and “copyedit” mean? Our panelists explain editing from all sides. David Levine, author of the Arabella of Mars series, and Randy Henderson, author of the Finn Fancy series, explain how to make your character, your plot and your setting all reflect each other in a beautiful feedback loop that goes for hundreds of pages. What’s funny? Definitely not Randy Henderson and Spencer Ellsworth. They’ll try to teach you how to write jokes, stay in-character, and define the ways different genres use humor, but we don’t have much hope for them. Good try, guys. Good try. Test-drive your pitches! Our panelists explain what gets through that infamous slush pile, from first reader to agent to editor, and will help attendees develop their pitches before pitching or sending queries. “Pantsing?” No, not the kind you’re thinking of. “Pantsers” are those who write by the proverbial seat of the pants, while outliners are those who plan extensively when going into a novel or story. Our panelists discuss the reasons for & benefits of both approaches. What websites, groups, and guilds will help a writer learn about markets, money and the grind of submission? How do you find them? How do you stay plugged in & current? Our working writers explain where to go to turn pro. Christie Yant edited the Hugo-winning Women Destroy Science Fiction, edits for Tor.com, and has written a metric ton of fiction. John Joseph Adams has edited The Year’s Best Science Fiction, Lightspeed Magazine, novels for his own line at Houghton Mifflin Harcourt, and (also) edited a metric ton of other stuff. Come hear our guests of honor tell about their careers, writing, publishing, and why they like metric tons so much. Do your sentences puddle and trickle? Do they run like a wild horse—right over a sharp, jutting cliff? Do they fragment like a broken heart? Come learn to write not just a correct, but a superb, nay, superlative, nay, supercalafragilistic sentence. “Worldbuilding” is a common term in fiction writing, but where does it start? What is needed to write in a convincing imaginary world, and what isn’t need? Come hear the authors of Skyfarer & the Arabella series discuss where their worlds started. If your last fight was that jerk in fifth grade, come learn how to put your characters in literal action. Fight scenes work when they’re about. 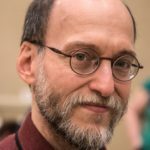 Joseph Brassey, author of Skyfarer and professional longsword instructor, talks good fight scenes and the ways they apply to all writing. The best characters, and best worlds, have some trauma to overcome. Discuss your characters’ (and your worlds’) mental health, and how to write accurately and sensitively about trauma and recovery. 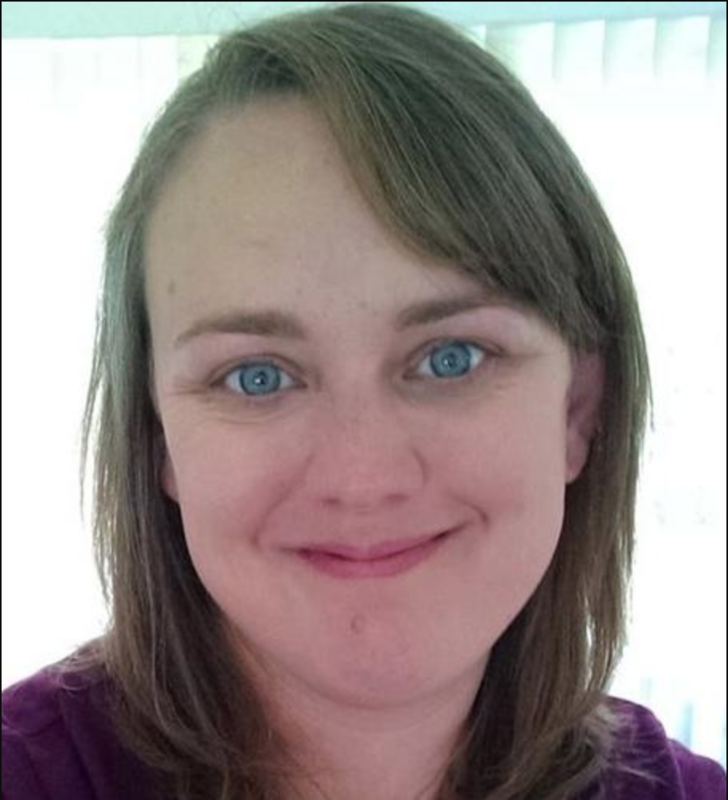 Liz Coleman brings her mental health practice and writing experience to Cascade. 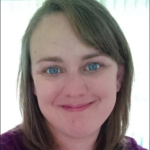 Christie Yant brings her writing and editing expertise to talk about building structure for stories. Discuss the various blueprints for stories, and discover the shapely shape of your own story. Religion is an aspect of our core identity, and of your characters’, whether in an existing religious belief system or one you’ve world built. This workshop focuses on religious representation in fiction and engaging spiritual writing in nonfiction. Strongly recommended for all attendees. 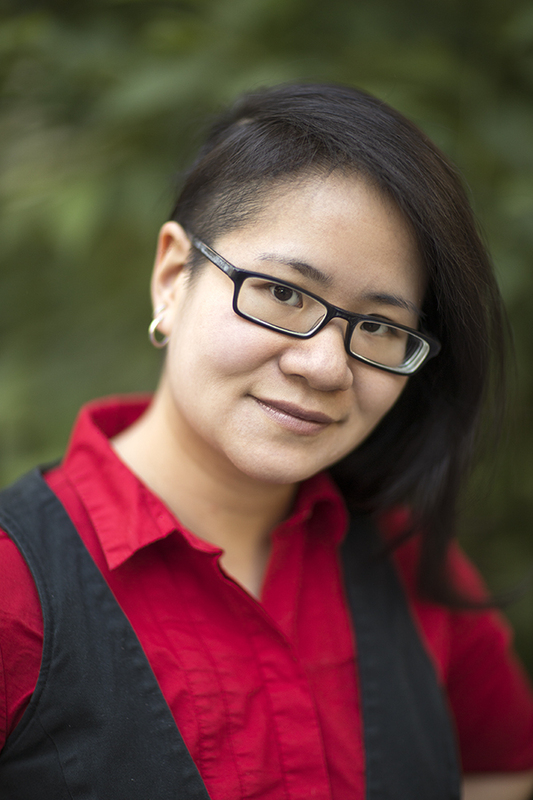 Dongwon Song & Jaime O Mayer discuss decolonizing and the ways that modern fiction tries to disassemble harmful tropes, give voice to marginalized groups, and make the stable of stories in English more interesting overall. Location: La Quinta Inn & Suites1425 E. 27th Street Tacoma, WA 98421 – (253) 383-0146 (Ext. 6 for reservations) – La Quinta Tacoma. Guests can make reservations by calling our local number (253-383-0146 X-6) and asking for “Cascade Writer’s” room block. A valid credit card number or an advance deposit is required when making reservations. The La Quinta Inn will hold this block of rooms until June 30, 2018, after which time any unreserved rooms will be released for general sale at regular rates. Guestroom commitment: Rooms are at a special rate of $129 single or double occupancy, including breakfast. This rate applies to single, double, triple or quad occupancy and is subject to lodging tax, currently 13.5%. Guestrooms are available at group rates two days pre/post event dates. * Complimentary continental breakfast. * Modern Fitness Center. * Heated swimming pool & spa. * Free parking. * 24-hr. messaging and fax service. * Free local phone calls. * Free high-speed Internet access. * Free HBO, ESPN, Disney & cable TV. * Dry cleaning and laundry services. * In-room coffee, irons, boards, & hair dryers. Click the names below for photos and information. John Joseph Adams is the editor of John Joseph Adams Books, a science fiction and fantasy imprint from Houghton Mifflin Harcourt. 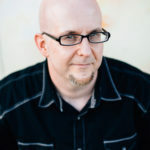 He is also the series editor of Best American Science Fiction and Fantasy, as well as the USA Today bestselling editor of many other anthologies, including Wastelands and The Living Dead. Recent books include Cosmic Powers, What the #@&% Is That?, Operation Arcana, Press Start to Play, Loosed Upon the World, and The Apocalypse Triptych. 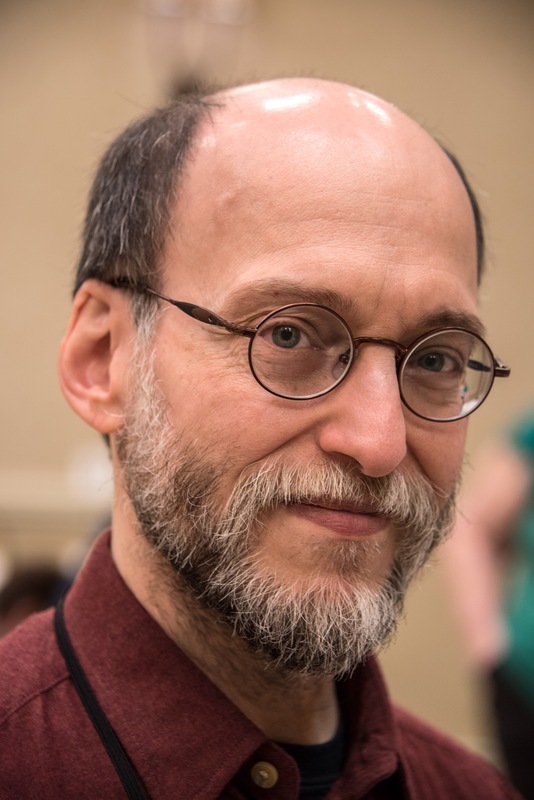 Called “the reigning king of the anthology world” by Barnes & Noble, John is a two-time winner of the Hugo Award (for which he has been a finalist eleven times) and a seven-time World Fantasy Award finalist. John is also the editor and publisher of the digital magazines Lightspeed and Nightmare, and is a producer for WIRED’s The Geek’s Guide to the Galaxy podcast. He also served as a judge for the 2015 National Book Award. Find him online at johnjosephadams.com and @johnjosephadams. 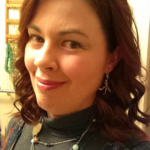 Christie Yant writes and edits science fiction and fantasy on the central coast of California, where she lives with a dancer, an editor, two dogs, four cats, and a very small manticore. 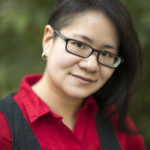 Her stories have appeared in anthologies and magazines including Year’s Best Science Fiction & Fantasy 2011 (Horton), Armored, Analog Science Fiction & Fact, Beneath Ceaseless Skies, io9,and Wired.com, and has received honorable mentions in Year’s Best Science Fiction (Dozois)and Best Horror of the Year (Datlow). 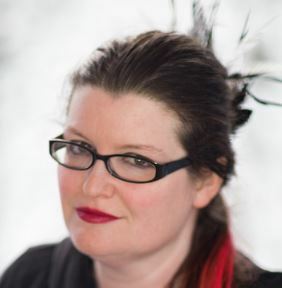 In 2014 she edited the Women Destroy Science Fiction! special issue of Lightspeed Magazine, which won the British Fantasy Award for Best Anthology. 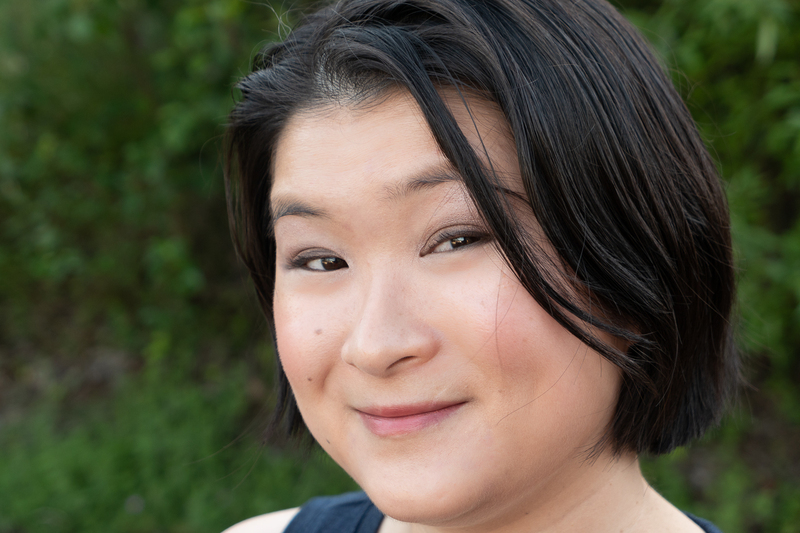 She is presently hard at work on a historical fantasy novel set in 19th century Paris, and is learning more about architecture and urban planning than she ever thought she would need to know. 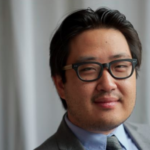 DongWon Song is an agent at the Howard Morhaim Literary Agency representing science fiction and fantasy for adults, young adults, and representing science fiction and fantasy for adults, young adults, and middle grade audiences. He also handles select non-fiction. 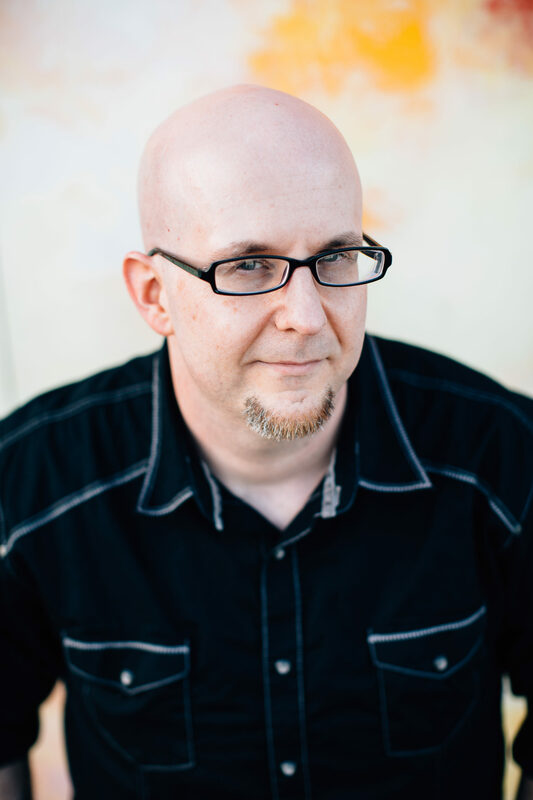 His clients include bestsellers and award winners including Scott Lynch, Sarah Gailey, Max Gladstone, Emily Suvada, Mark Oshiro, and Amal El-Mohtar. 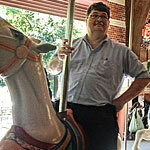 Previously, he was an editor with Orbit and ran product at ebook startup Zola Books. 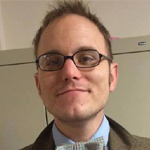 He is also an adjunct instructor at Portland State University. He lives in Portland, Oregon. Spencer Ellsworth has been writing since he learned how, starting with the sweeping epic “Super Tiger” in crayon on scratch paper. 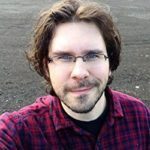 His short fiction has been published at Lightspeed Magazine, The Magazine of Fantasy & Science Fiction, Beneath Ceaseless Skies, Tor.com and many other places. He is the author of the Starfire Trilogy, a series of short space opera novels coming from Tor.com in fall 2017 and early 2018. He lives in Bellingham, Washington with his wife and three children. 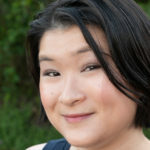 Liz Coleman has been published in Lightspeed Magazine and Beneath Ceaseless Skies and is a graduate of Viable Paradise. She has an MA in Existential Phenomenological Psychology and uses that extremely pretentious degree to work in community mental health. 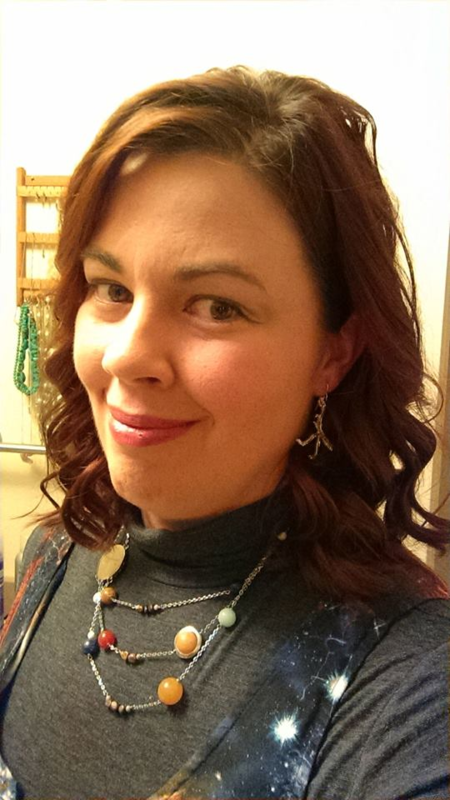 Mindi Welton-Mitchell is an ordained minister in Seattle, is active in interfaith dialogue, and is a contributing author to The Christian Citizen. She also writes science fiction and fantasy under the name Melinda Mitchell. She currently serves on the board of Cascade Writers. 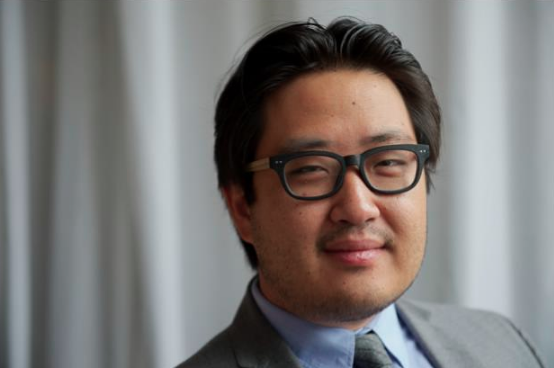 Jaime O. Mayer is a Korean American adoptee who writes, drinks tea, and collects hobbies. She lives in the Seattle area with her husband and their two cats. Her fiction has appeared in Cast of Wonders and Cicada Magazine. 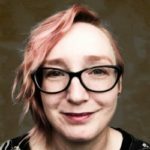 Her nonfiction can be found at The Learned Fangirl, Disabled People Destroy Science Fiction, and the anthology Invisible 3. You can find her online at jaimeomayer.com and on Twitter as @JaimeOMayer. Joseph Brassey has lived on both sides of the continental US, and has worked as a craft-store employee, paper-boy, factory worker, hospital kitchen gopher, martial arts instructor, singer, and is currently an author and stay-at-home Dad (the last is his favorite job, by far). 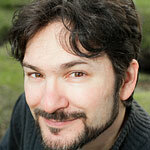 His novel Skyfarer–first in the Drifting Lands series–is published by Angry Robot Books. Joseph was enlisted as a robotic word-machine in 47North’s Mongoliad series, and still trains in – and teaches – Liechtenauer’s Kunst des Fechtens in his native Tacoma. ← Previous Previous post: Remember, remember the 5th of November! Next → Next post: NaNoWhatNow?